Last week we took you on a nostalgia trip - remembering Nokia and everything it did to create the best mobile phones in the world. Well, the best phones at the time anyway and times have changed. So we asked you what you would want from New Nokia (aka HMD Global). 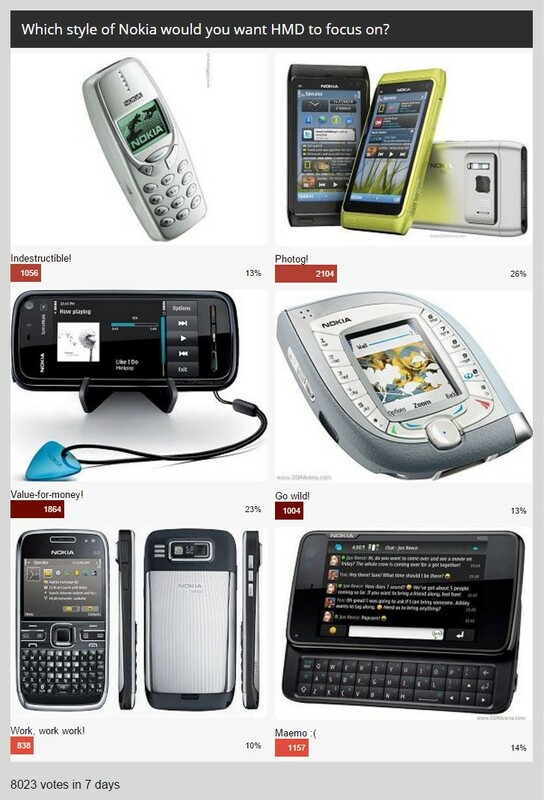 Most voters - 26% - are itching for a new Nokia camera. No offense to current makers and their dual-cameras and other trickery, but none are quite as insane as Nokia’s huge sensors, xenon flashes, optical zooms and so on. Almost as many - 23% - would really prefer it if the next Nokia phone is a great value for money. Nokia had some of the best deals ever. Remember when they released free offline navigation for all its Symbian phones? It completely upended the SatNav market (and pushed Google to open up its Maps). At one point Nokia was even handing out laptops (of its own making) to people who bought a Nokia phone. Of course, that Nokia was fighting to keep waning market share, but even then the plain Nokia 5800 came with one of the best-stocked retail packages we had seen. 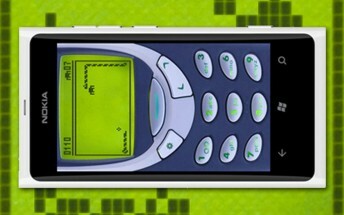 There’s expressed interest in an indestructible Nokia or one with a wacky design. Both options got 13% of the vote each, a higher interest than in another business phone from Nokia (well, we guess if people wanted that, BlackBerry will still be in the black). Finally, the “Maemo :(“ option got 14% of the vote. That sad face isn’t there by accident - as much as we want a sequel to the Nokia N9 (one of our favorite phones ever), HMD leadership sounds pretty set on Android. At least it’s not betting the another incomplete OS (let’s face it WP7 just wasn’t ready). Weekly poll: Nokia is coming back, but what phones should it make?